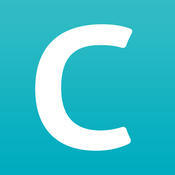 Cove is a private space to share your progress and engage peers for feedback and encouragement. Track Progress: Easily log your small wins and make progress on your focus areas. The mere act of tracking your commitments and small wins makes you more productive. 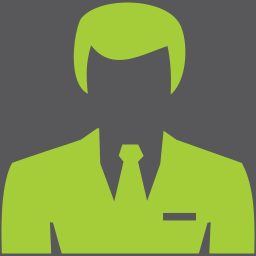 Private Group: Invite peers and mentors into your private group. Cove empowers you to engage them privately, and is accessible anytime, anywhere. 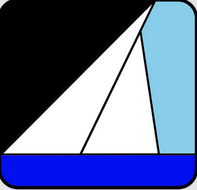 The SailingApp is a Dynamic New Web Based Sailing Boating App! This allows the users to add the Information You want in Real Time! New Content, Photos, Repair Maintenance Tips added constantly. With over 200 Reference Topics, Tools, Alarms, Alerts, and Photos! The SailingApp is designed for Sailors by Sailors from the water up. SailingApp built to perform on Android Smartphones 2.3.3 and above. This is the app for iPhone and iPad both, He has developed the version 1.2 as iOS Developer. 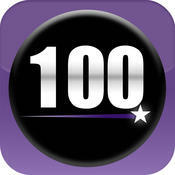 This 100 Day Challenge App will provide you with a proven process for achieving any goal faster and easier than you ever thought possible. It’s about improving human performance, and bringing out the competitive best in people throughout the world. 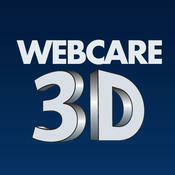 Webcare3D is the most innovative Physiotherapy Patient Education Software in the world today. Currently the Global Market Leader in the field of 3D Condition Specific Animation and Rehabilitation Programming. Improve Clinical Outcomes, Reduce Patient Cancellations and Increase New Patient Referral.